Posted on 2013-02-15 by Marc Cabot Posted in EPIC! 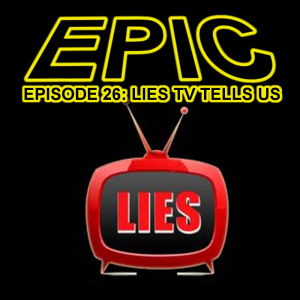 Marc, Rich, Nuchtchas, and Tek talk about the lies told us by the world of television and Hollywood. For more information and show notes, click here.